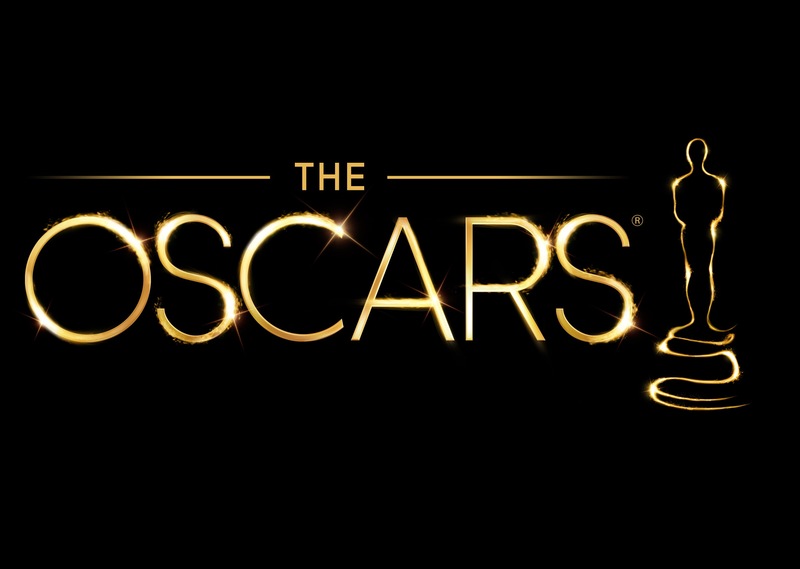 It’s Oscar night and I can’t wait! I’ve seen some, not all of the nominated films and performances. Will you watch? So, I’m doing a giveaway. All you have to do is comment with ONE movie that you loved this year. It doesn’t have to be an Academy award-nominated film, or your favorite. It can be a movie you hated, but in your comment, say whether you liked it or not and why. All comments must be up by 7:00pm EST. I’m giving away an Amazon gift card for you to purchase a book or a movie (or whatever). I saw Gone Girl, read the book, too. Loved the book, the movie was so-so. Haven’t watched the nominated movies, I’m affraid. I’m becoming more and more of a Netflix series fan — can’t wait for House of Cards to come back on. I’m not sure they count as movies, but the BBC’s Sherlock series with Benedict Cumberbatch are full-length episodes which I’ve really enjoyed. And we’re on a mission to re-watch all the Indiana Jones movies, too: classic fun. I haven’t seen Gone Girl because I was disappointed by the ending of the book, but will catch up with it soon I expect. My husband almost walked out of Gone Girl, Pauline. I was disappointed as well. American Sniper – for the very wise choice to withhold music during two key moments in the story. First, during the roof departure during the sand storm. Second, during the close of the film. The silence was so powerful – in moments when the audience would expect to hear music. Amazing effect from a very wise directorial decision! I enjoyed Gone GIrl, and yes, I did read the book first! Haha! I never saw it. We usually don’t go to the movies. We wait for everything to come out on pay per view. I really enjoyed Gone Girl and The Best of Me. I really enjoyed St. Vincent with Bill Murray. It was funny and yet had a great story to it. That was a great movie, Ann! I understand, Bonnie. I hate crowds, so I never go to a movie on the weekend. Yes, I don’t like crowds. I try to go in the morning during the week days if I go at all. It didn’t go the way I thought it would in some of the categories. It doesn’t influence me in what to watch. Gone Girl is an excellent classic murder mystery with stellar performances & twists and turns that keep you guessing even after the credits have rolled. There’s a reason we call it classic. Martha, I’m ashamed to say that I haven’t been to the movie theater in awhile. I do read about the films that have come out and am interested in seeing American Sniper, The Imitation Game, and The Theory of Everything. I’ve read great things about Boyhood and am fascinated by how long they took to film it. I should add this to my to-watch list. I think partly the reason I don’t go to the movie theater is that I don’t hear everything that is said. I wait until I can get the dvd/blu-ray for the captions. To explain, I am severely hearing-impaired and with hearing aids, I do hear up to about 80 percent but still miss some of what is said. I think overall, it would be difficult for me to choose the winning film. I’m guessing American Sniper. My Grandson wanted to rent this,I really didn’t know I would like it. But it is such a positive movie for kids . My Grandson just kept sing the song. It was refreshing to have a positive movie and it was non stop action! 5 stars!